I'm currently researching vacation spots for the fall which is only making me want to jet set off to an island ASAP. 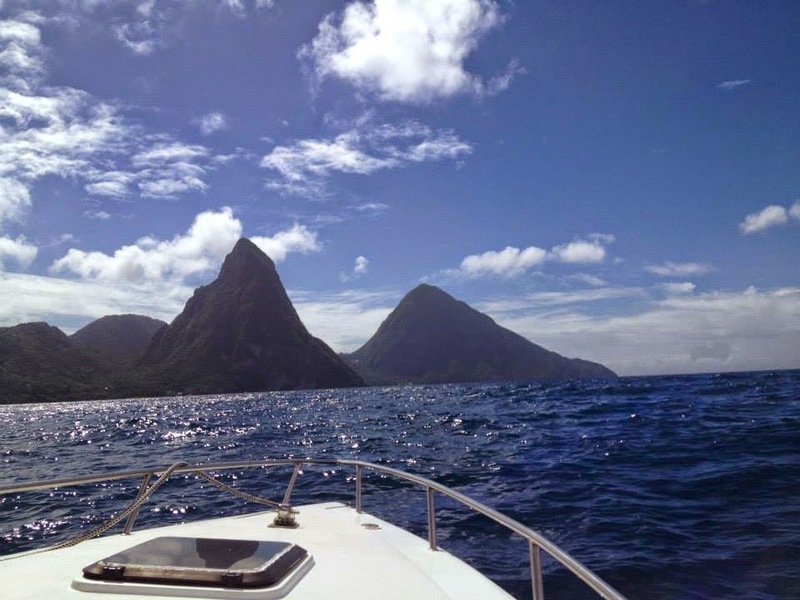 Until then, I will patiently wait and live vicariously through our honeymoon photos from St. Lucia. I don't know about you, but I can't wait to get my hands on one of these frappuccinos at the end of the month!! 28 Amazing Dishes That Require Just 4 Ingredients or Less, yes please! I'm not so sure that I will ever be a fan of these. Seasons change and so does your makeup. Find some simple tips here on How to Tweak Your Winter Foundation for Spring. I'm all about cooking with Greek yogurt to save a few calories: 27 Greek Yogurt Recipes You Need to Make. Loving this two piece maxi dress and these earrings!